At all phases of life, your home is a statement not only of personal freedom but also of financial strength. In fact, for many, buying a home will be among the most significant investments you’ll make in your lifetime. At The GetReal Group, we also love real estate—the land, the homes, and all those involved in the purchase, ownership, and sale of it. Professionally, we are dedicated to discovering and sharing the best real estate wisdom with everyone, because knowing and understanding the numbers that drive real estate will inform your decisions along each step of your home-buying journey. Of course, your real estate market is driven by local factors, and we’ll look at those numbers to determine exactly which homes meet your particular wants, needs, and price range. 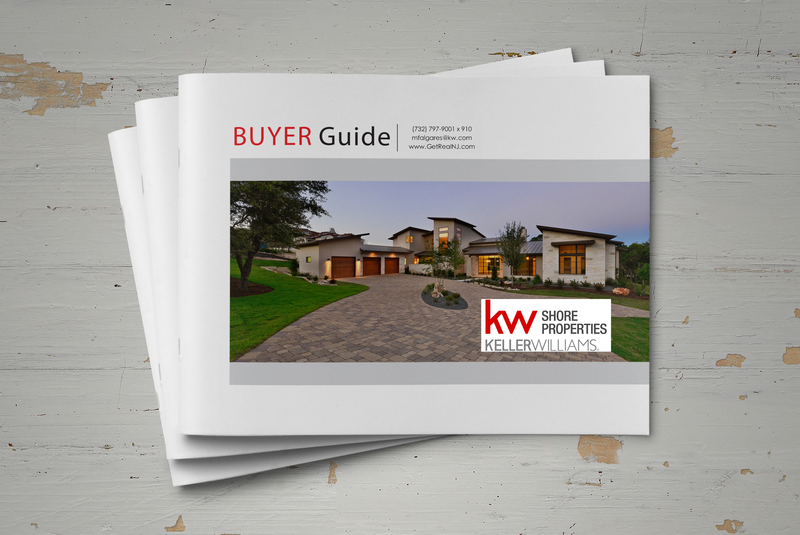 The insights in this guide come from studies conducted by our KW Research team and are to help you successfully navigate the home-buying process. We are excited to pass along this informative home-buying guide to you and encourage you to read through it, highlight it, and take notes! Fill out the form below to get a FREE copy of our 2016 Buyer’s Guide!